Send us your request by clicking below on «request partnership». 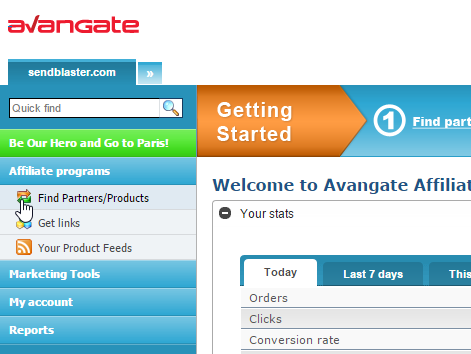 Click on «Get Links» at the top left of your Avangate dashboard. 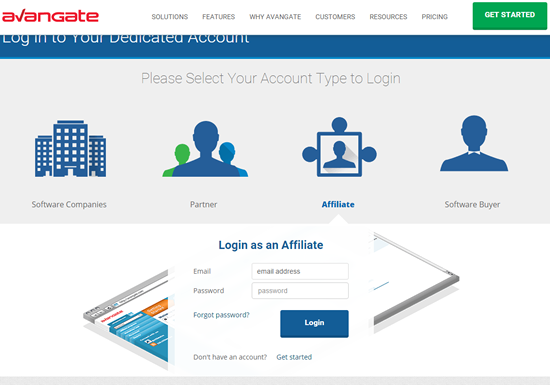 At this point you can create an affiliate link: The system will generate the same affiliate URL whether you choose «Monthly Subscription», «Yearly Subscription» or «Prepaid Credit”. 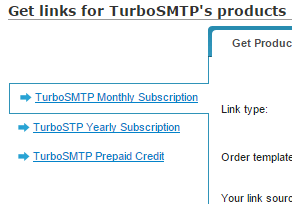 So for your convenience, you can directly use “monthly subscription» that appears by default (see the image above). 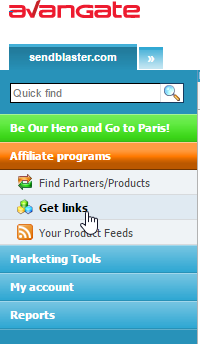 After you choose, in order to create affiliate links, you must click on the button «Generate link«, then copy it from the screen below.